It’s in one of the most beautiful areas in Sardinia, the Barbagia region, that grows the Cannonau grape variety. Your wonderful tour exploring the Cannonau wine region begins with a scenic drive through the Barbagia. First stop at a Cannonau winery where the guide will introduce you to the world of wine and winemaking, to its history and legends. There, in the vineyards and cellars, you will be able to find out about the entire wine-making process, from harvest to bottling, asking questions directly to the owners. These exclusive tours will give you a unique chance to gain access to the most prestigious wineries in Barbagia area. 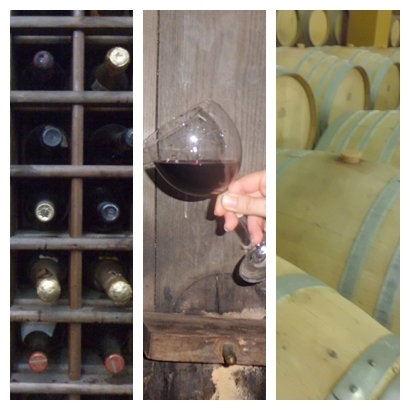 Choose to visit one of the wineries in Dorgali, Mamoiada, and Oliena.